Reading this at 3am? Then you already know what we’re talking about. Lack of sleep affects us in more ways than one, namely skin health. Here, Anna Field of the Paddington Beauty Room breaks down the solutions. As seasons change so too should your skincare. 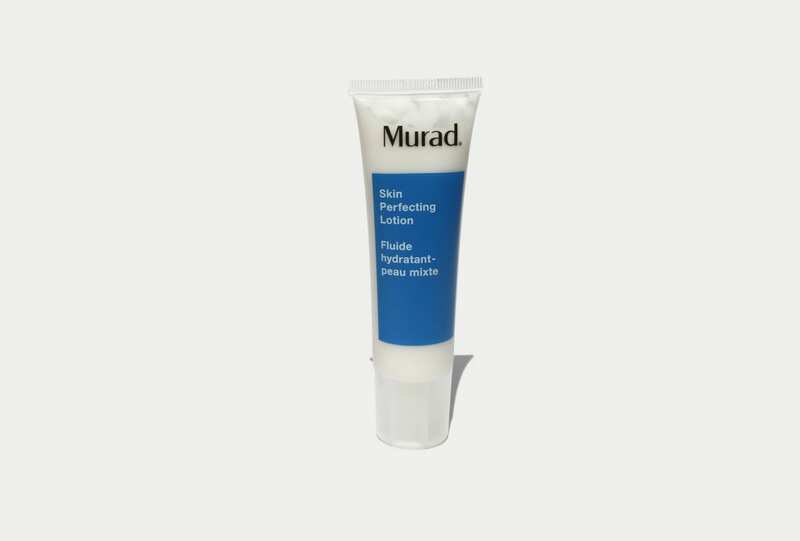 Enter the Skin Perfecting lotion from Murad, the perfect moisturiser to help you transition from cooler months to summer’s heat.